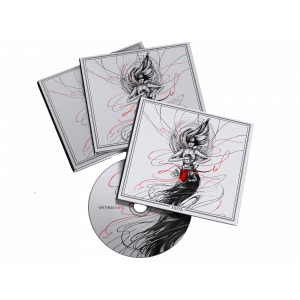 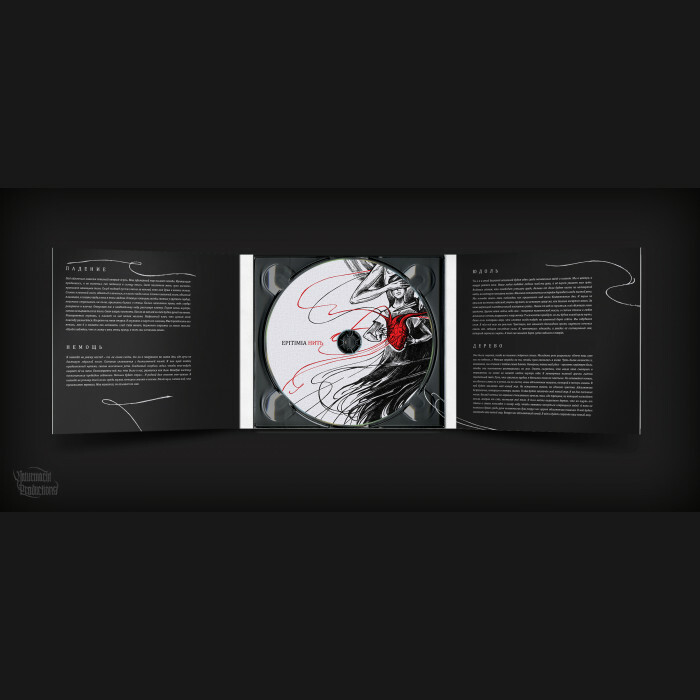 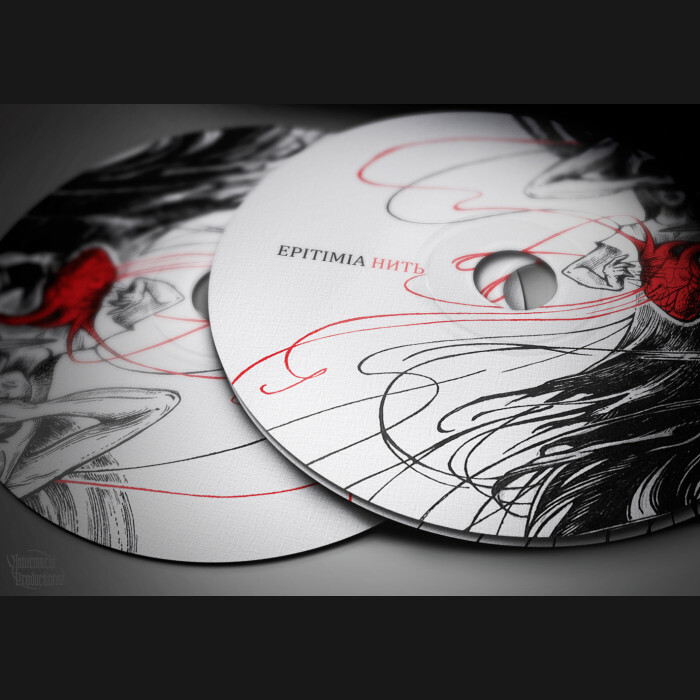 Epitimia - "Thread" DigiPak CD now available at Naturmacht Productions! "Thread" is the long-awaited fifth full-length of Russian atmospheric black metal band Epitimia. With huge influences from acoustic and dark folk music in this work Epitimia creates monumental depiction of man's inner experiences. 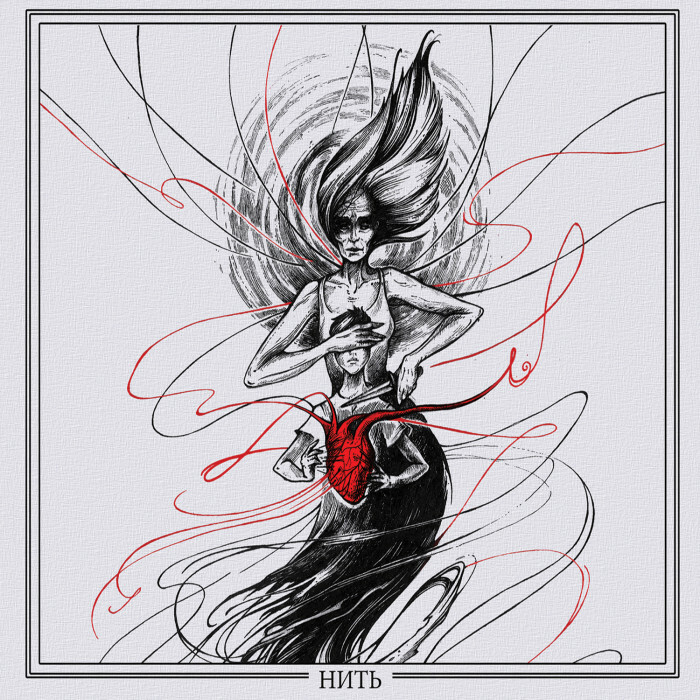 Sometimes deep and calm, sometimes furious, but always filled with shades of a tragedy. 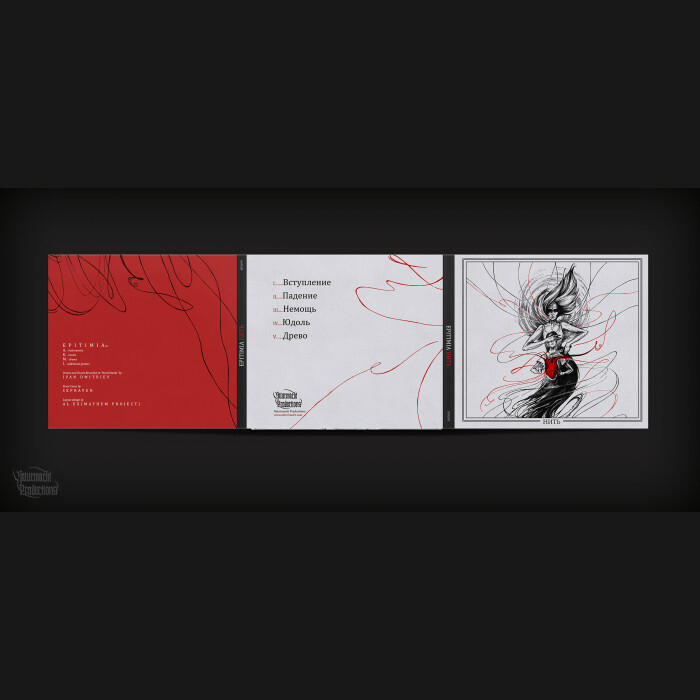 The lyrics and music in the Painter are about taking refuge in ones dreams from the pain of heartbre..